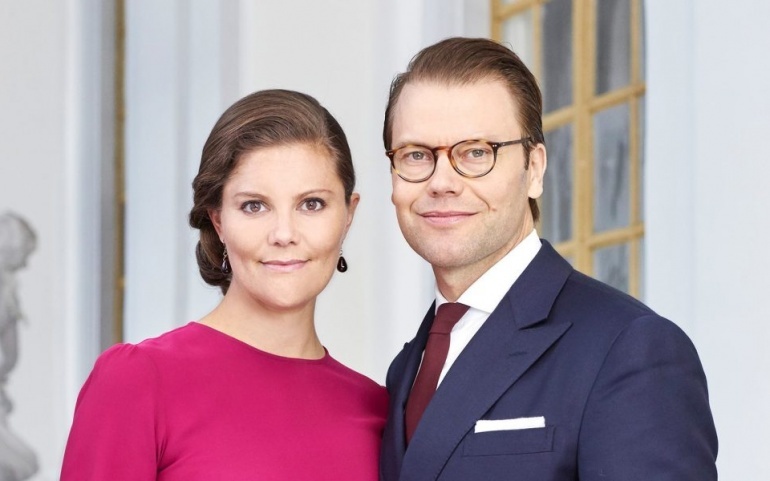 Victoria, Crown Princess of Sweden and Prince Daniel will make a diplomatic visit to Vietnam between 6-8 May 2019. Acccompanied by Ann Linde, the Minister of Foreign Trade, the Crown Princess Couple will start their visit on the 6th of May in Hanoi and end on the 8th of May in Ho Chi Minh City. The visiting programme includes attending the Sweden-Vietnam business summit and highlight the UN’s sustainability goals within Agenda 2030. The visit will mark the 50 years of diplomatic relations between Sweden and Vietnam since 1969, the year that Sweden became the first Western country that has established diplomatic relations with Vietnam. Therefore, this official visit from the Crown Princess Couple will perform a significant role to enhance Sweden-Vietnam relations to be as long and tight as it can be. “Looking forward to welcome HRH Crown Princess Victoria and Prince Daniel to Vietnam 6-8 May on the occasion of the Sweden-Vietnam Business Summit in Hanoi.” he added.